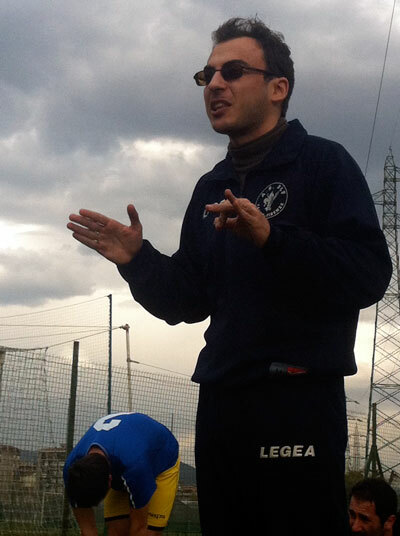 Author of Champions League Tactics Michele Tossani is a coach and student of the game. Tossani is the author of a number of books including 4-4-2 vs 4-3-3, Zonal Defending the Italian Way, A Coach’s Guide to the 4-3-3, Modulo 4-3-2-1 and Analisi Tattica Champions 2002 – 2003. 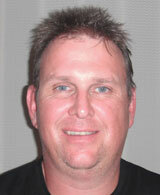 He has also written numerous articles for the popular Italian soccer web site www.allenatore.net. 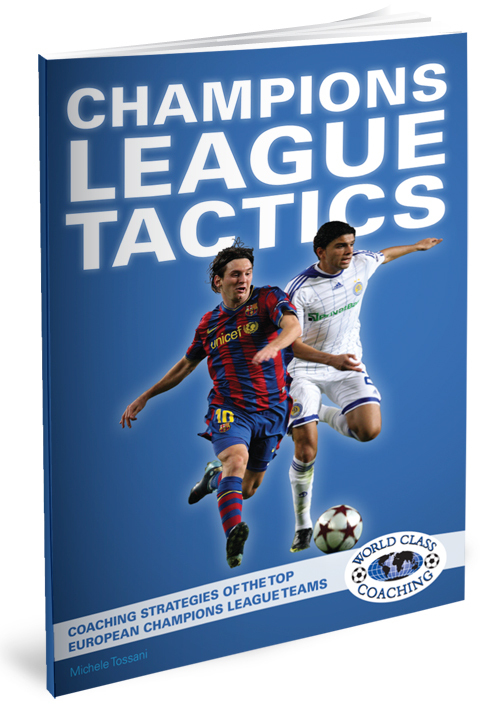 Whether you are a student of the game or an experienced coach training teams at the highest level, Champions League Tactics provides a fascinating analysis of how some of the world’s best coaches utilize tactics and formations to gain the upper hand. WORLD CLASS COACHING is recognized globally for the quality of its soccer coaching resources, which are used by over 40,000 soccer coaches from around the world. 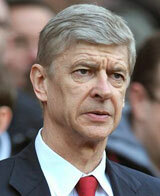 We wouldn’t be offering you Champions League Tactics unless it achieves our exceptionally high standards. 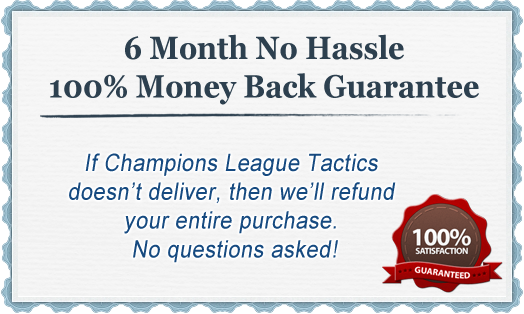 However, if you are not 100% satisfied with the quality of Champions League Tactics after six months then please contact us for a no quibbles refund. P.S. 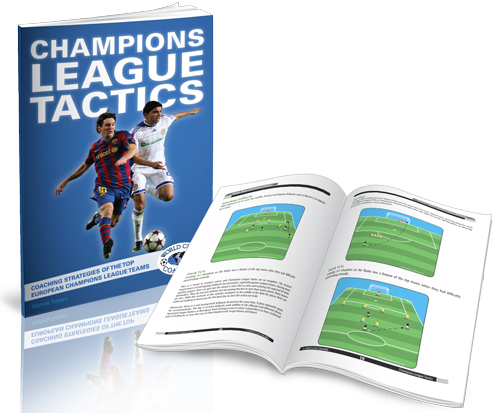 Champions League Tactics combines UEFA stats, quotes from leading coaches and a detailed analysis to provide a comprehensive guide to the methods, formations and styles of play of Europe’s leading club sides. Only the best teams can compete in the Champions League, and this unique book profiles the tactics utilized by some of the world’s best managers to create successful teams. P.P.S If you are not 100% satisfied with the quality of the soccer coaching resources in Champions League Tactics six months then we will refund your purchase in full, no questions asked.